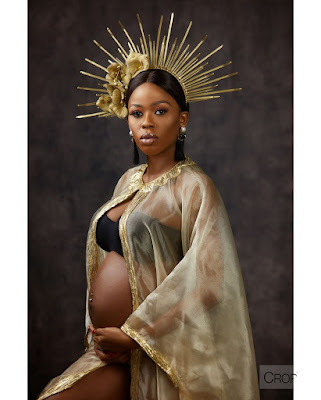 Socialite and PR Guru,Mariam Adeyemi Timmer announces pregnancy with adorable maternity shoot.. 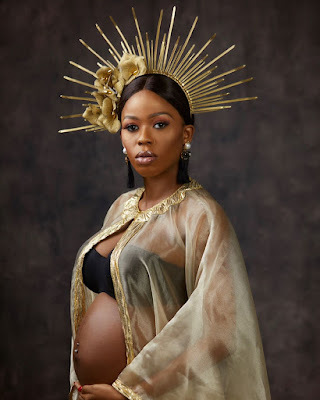 The amiable PR entrepreneur announced she is expecting a baby with her husband of a few years with this lovely pregnancy shoot.. Her husband also joined in for a few snaps..